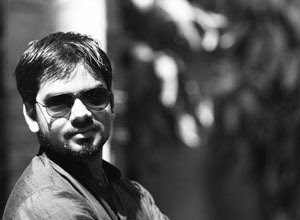 Sumit Saurabh : Founder and the Creative Head of Desizn Circle . Started the centre in a small room at Gulmohar Enclave when he was in NIFT 4th year.All the six students he taught cleared the examination . 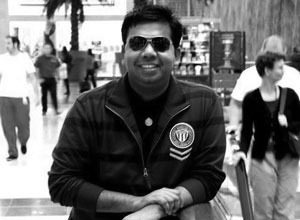 After graduating from the college , he started his own brand ‘antarDESI’ in New Delhi and also established the coaching centre “Desizn Circle” at 34,Hauz Khas Village ,New Delhi . 2019 is the 11th year of Desizn Circle and the result was exceptionally well with almost 99% success in design college !! Started with 6 students in the year 2008 today he is teaching almost 450 kids every year for the different design college entrance examination . With almost 1100+ kids in NIFT ,NID ,PEARL , SRISHTI , SYMBIOSIS and many foreign universities he is a proud teacher and the coach. 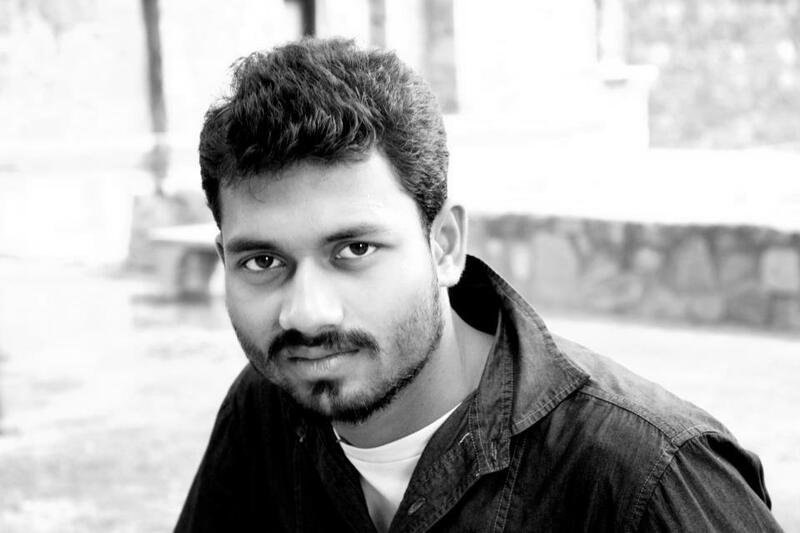 He is not only a teacher but also a full time photographer who exhibits his work in Delhi and Other cities of India. 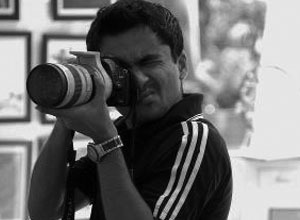 Also runs his photography camps and help to promote the new budding photographers. No words to describe his talent.An excellent caricature artist ,Bollywood Costume Designer and Owner of Pingakash Tradex Pvt Ltd. Always there to guide students and help them to improvise in their creative skills. Famous in Desizn Circle as Miss Perfectionist ! Always there to guide the students before and after the exams. Master Teacher who knows how to crack design entrance exam , what to do and what not to do in exam. A Situation Test and Studio Test Specialist for all the entrance examination ! Specialist in Personal Interview and group discussion preparation for the students. Mathematics genius.Just because of his efforts that the PG students have performed exceptionally well in all the previous year examination. Working as a senior consultant- brings in immense knowledge and experience helping post-graduate candidates in their training and development. Full of knowledge , master in quantitative and logical section ! excellent in 3D modeling and visualization ! 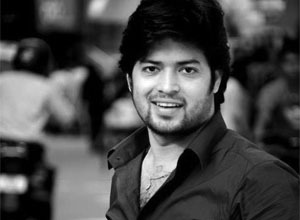 Full time design faculty , ex NIFTian and an excellent fashion designer . 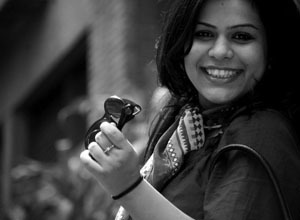 Earlier Worked at antarDESI (Fashion House) and now a fully dedicated teacher at Desizn Circle. Very Popular among students and known for his punctuality and dedication towards students ! Known for his Perfection and master in Prints , coloring , fashion studies and Sketching Portraits ! Heading Fashion Section for International and Indian Admissions . BTech graduate , brilliant in Creative sketching and Industrial drawings . Also looks after the graphics and International Portfolios students . Currently Working at Ministry Of Textiles , Mentoring the students for General knowledge and Quantitative Aptitude on the weekends . Looks after the art classes , specialised in shading , coloring and sketching ! Specialises in Fashion Illustration , Human Figure and Coloring . Always wanted to be a tutor and now living her dream . Specialises in Human Illustrations , perspective drawing and looks after the international colleges portfolio . WE HAVE SPECIAL COUNSELLOR FOR ALL THE STUDENTS TO DISCUSS THEIR ACADEMICS.